Silent Pictures® – Large and Small! Here at Acoustics First® our clients are calling on us more than ever to assist with the challenge of providing materials that not only solve their acoustical issues, but also add an element of visual excitement. We thought we’d share some pictures from two recent projects featuring our Silent Pictures® line of acoustical panels. The first job was relatively straight forward. 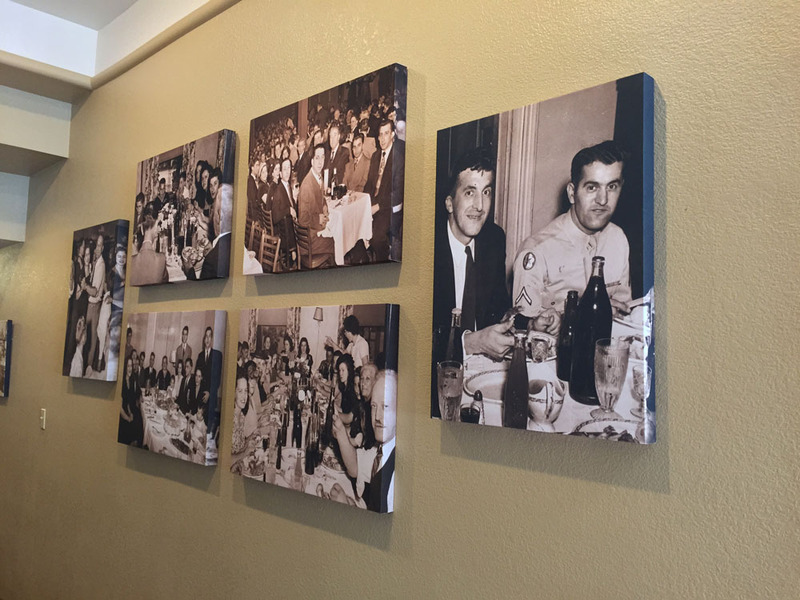 An Italian restaurant had us print a variety of black & white photos on their sound absorption panels. 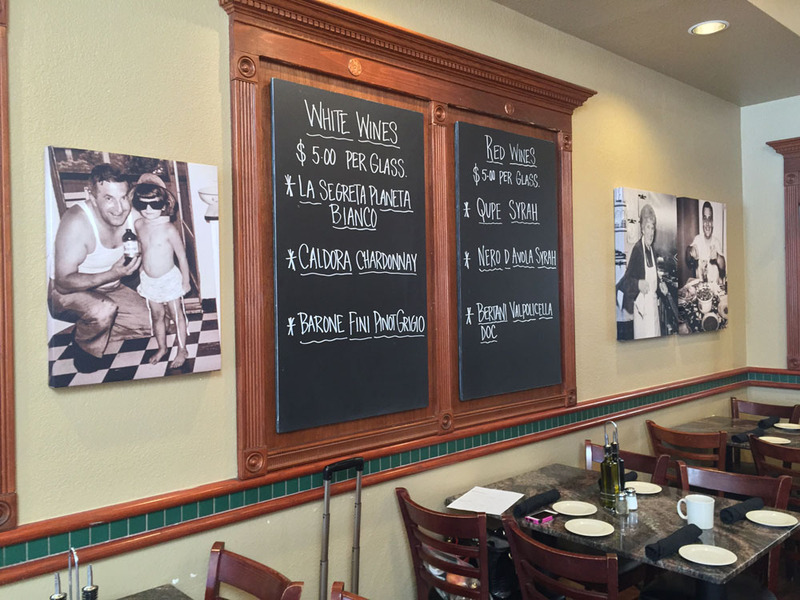 White and Red wine… with a side of Family. The second job was more complex. It involved producing an array of large acoustic panels which collectively form the even larger mural pictured below. This required a great deal of precision, but the end results turned out fantastic! Prepping the last panel for installation. As always, Acoustics First® is here to help with all of your sound control needs, no matter how large or small. This entry was posted on October 29, 2015, 9:51 am and is filed under Uncategorized. You can follow any responses to this entry through RSS 2.0. Responses are currently closed, but you can trackback from your own site.